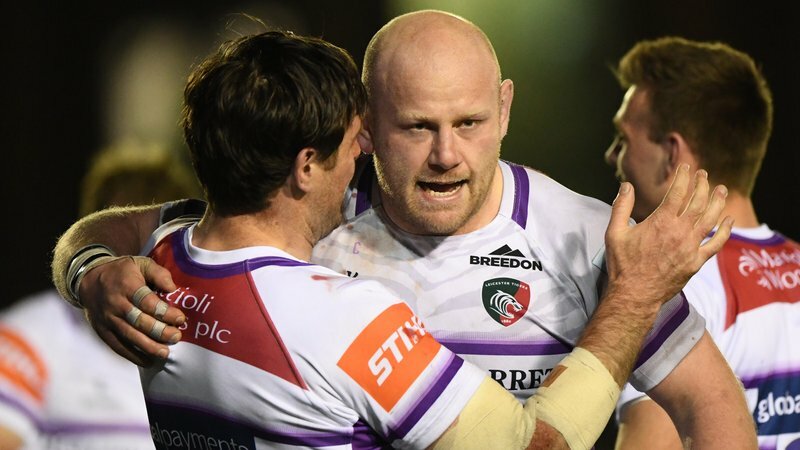 Geordan Murphy says defeat at home to Worcester Warriors on Sunday felt “like a carbon copy” of last season when the visitors scored their first-ever win at Welford Road. Warriors got Sunday’s Gallagher Premiership Round 4 fixture off to a lightning start with two converted tries in the opening five minutes and stretched their lead to 37-11 in the second half before Tigers launched a comeback to level the scores entering the final two minutes. But with Tigers chasing one final opportunity to turn the game on its head, Worcester claimed a score to seal a remarkable 44-37 triumph. “Last year they came here and won in a very similar way,” said Tigers interim head coach Murphy. “We were three tries down before we’d started playing any rugby and it’s incredibly disappointing because that does not reflect us as a playing group. 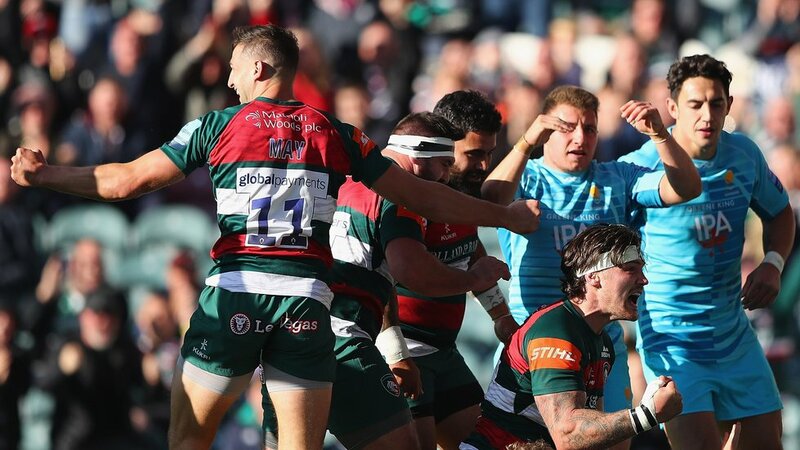 Tries from Guy Thompson, Jonny May, David Denton and Sione Kalamafoni ensured Tigers would take something from the game and then George Ford levelled the scores when he converted his own try as the clock ticked down. 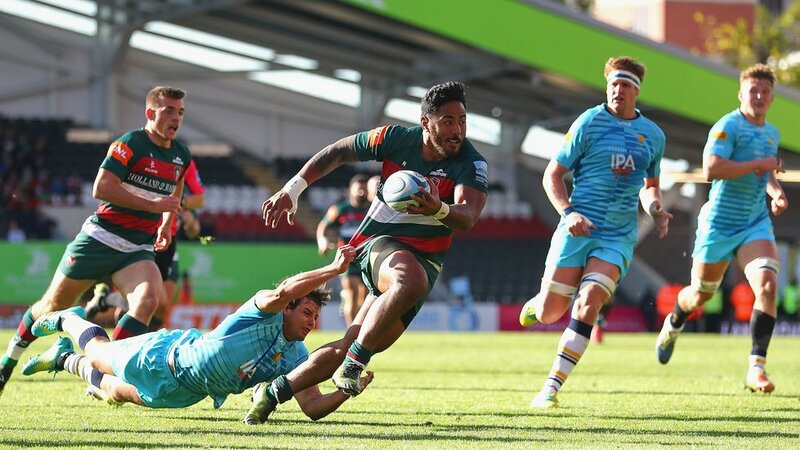 But Tigers were then stretched in defence as Warriors created space for forward Ted Hill to dot down for the second time and give Weir the last word with the touchline conversion with the clock already on 80 minutes. 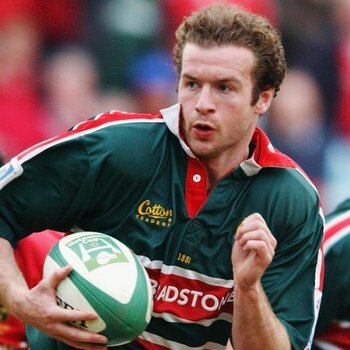 “We did well to get a couple of scores and started chasing them down,” said Murphy. “At that stage I felt we could go on and win it, but unfortunately there were a couple of errors and they came through to win it in the end. 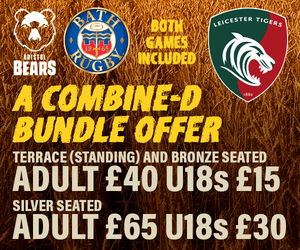 Tigers are back on home turf in Round 5 next Sunday when Sale Sharks are the visitors to Welford Road. Kick-off is at 3.00pm and match tickets are available now.